Learn how to put down some roots and use native plants in your landscaping, flower gardens, and everywhere else. We will help identify some of our favorite natives for a wide variety of soils., shade levels and overall hardiness. 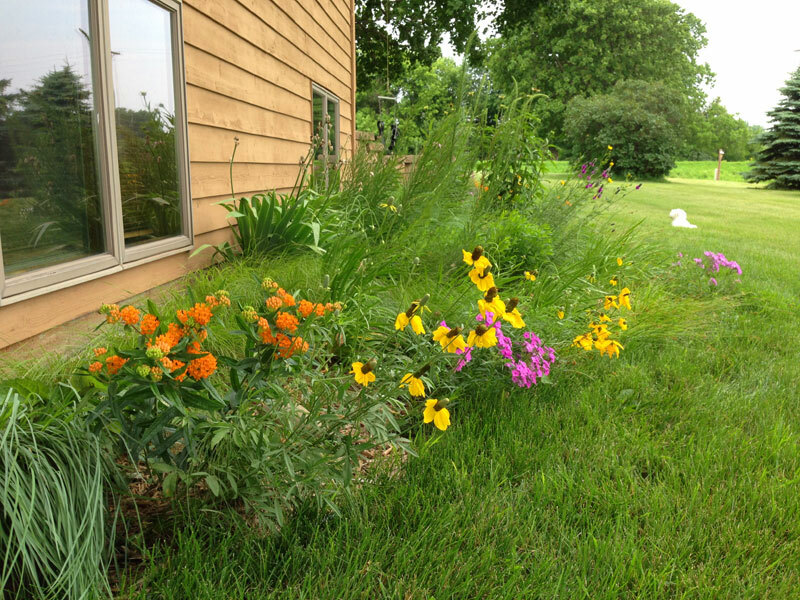 Also learn some easy ways to integrate native plants into your current landscaping, or start a whole new project. Participants will receive a free native plant book and there will be several gift certificates from local nurseries given away as door prizes. Instructor: Adam Hjelm is the Education Coordinator for Sauk River Watershed District. Adam aims to inform the members of communities like our ‘Alexandria Lakes Area about the impacts of human activity on water quality and ways to improve our land use practices. Through his workshops with Alexandria Community Education, Adam offers resource, informational materials and professional advice to implement management plans on waterways.